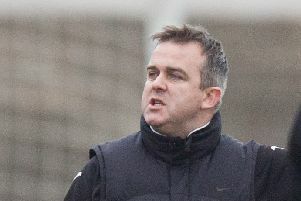 East of Scotland League outfit Craigroyston are inviting applications for their manager’s position following the departure of Alan Miller. Interested parties should contact chairman Gordon Bruce on 07527 124512. The closing date for applications is Monday, March 25. 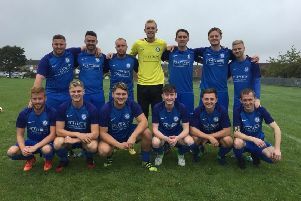 Craigie, who currently sit tenth in Conference C, are looking for a manager to lead them next season now Miller’s short-term agreement has ended.